In the 1960s the heroes of America’s space program were men. Astronauts like John Glenn and Gus Grissom were household names. 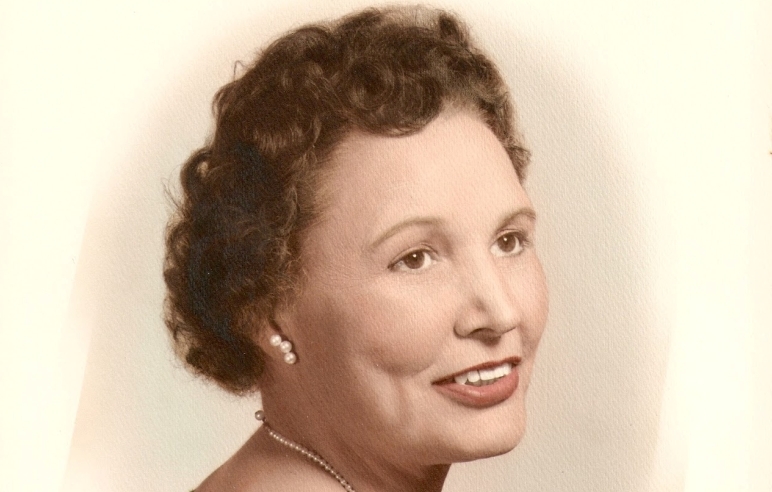 While the guys were quite literally shooting for the moon, a Native American woman from Oklahoma was quietly helping them get there. McMillan lovingly calls her father’s sister "Aunt Gold." But to the engineers at Lockheed, the company that helped NASA put a man on the moon, she was Mary Golda Ross, space engineer. “You didn’t think of women and science,” said McMillan. 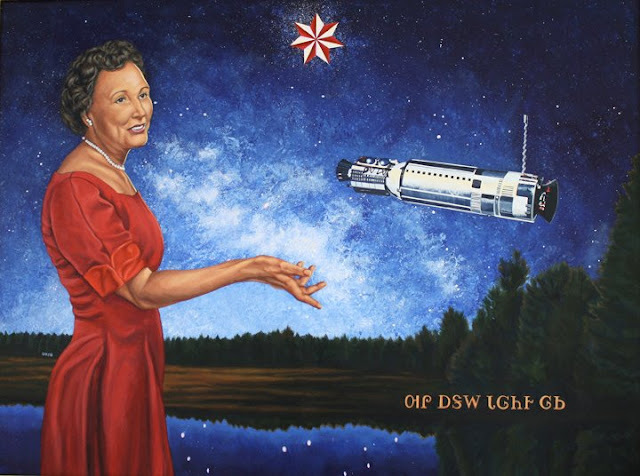 It wasn’t just her gender that set Ross apart, she was the first female Native American rocket scientist. Ross was born in Park Hill, Okla. in 1908. 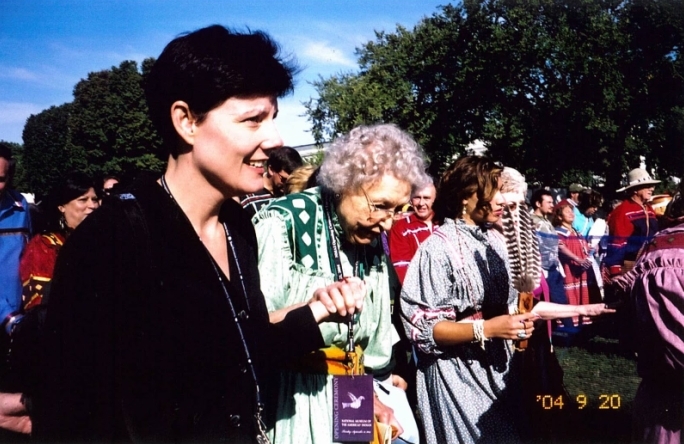 She grew up in Tahlequah, the Cherokee Nation capitol. “She learned to read at 3. Her dad was trying to teach her older sister how to read,” said McMillan. She said her Aunt Gold was brilliant. She had a long career and started working for Lockheed in 1942. “She started in World War II. She worked on the P-38s,” said McMillan. Ross would stay at Lockheed after the war. 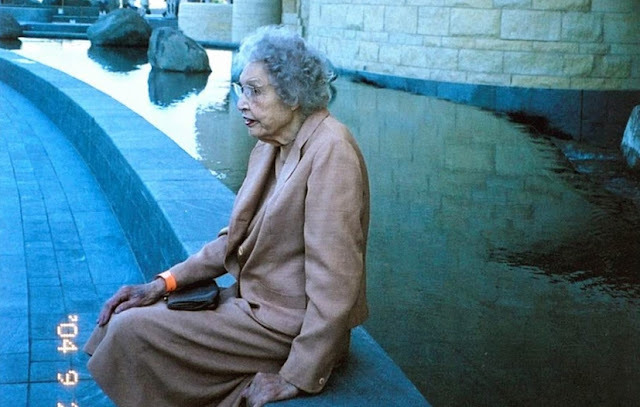 In the '60s, she became part of a top secret team that developed theories for space travel. McMillan said when she talked with her aunt decades after the program, Ross still had stories she wasn’t sure she could tell. “She’d be talking about it and say, 'I don’t know if I’m supposed to be talking about this yet,” remembered McMillan. Throughout her life, Ross would be featured in national newspapers, history books, even science camp pamphlets that McMillan would receive in the mail. “It starts here with Jane Goodall and up here in the corner is Aunt Gold! I called her and said do you know your picture? She said, 'oh really? '” laughed McMillan. Ross passed away in 2008, just shy of 100 years old. She said during Ross’ lifetime, space became a realistic destination because people like her aunt decided the dreams weren’t unattainable. Mary Golda Ross also helped write a handbook about traveling to Mars and Venus. McMillan said now is the time to start dreaming again because Aunt Gold’s work isn’t done yet. 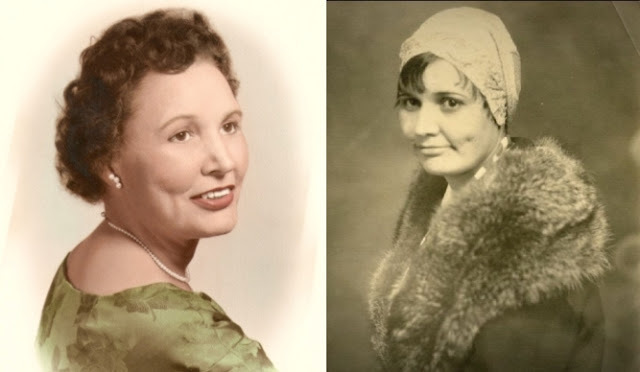 Responses to "Oklahoma hidden figure: Cherokee woman helped NASA put man on the moon"
Many women have contributed to the world of the sciences over many years. I'd never heard this story until today (8/9/18) when Google used Ms. Ross' picture on its daily doodle. How inspiring she was!